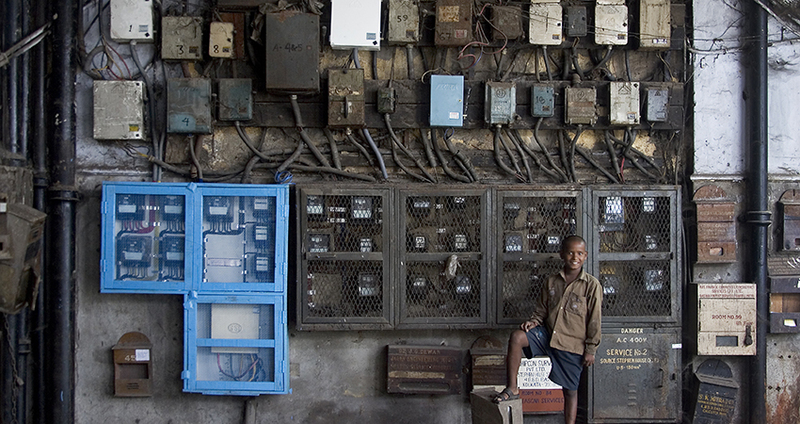 India’s state-run electricity distribution companies (discoms) often lose up to half of the power they are supposed to supply to customers to theft, losses and non-payment. Despite these inefficiencies and corruption, electricity distribution cannot be wholly privatized to improve efficiency given the sector operates as a natural monopoly, and the state should have broad objectives to ensure fairness in billing and collections and electricity access for the poor. The Jharkhand distribution company (JBVNL) currently offers revenue incentives to service agents to carry out their main billing and collections duties, but JBVNL does not have any way to measure dimensions of performance aside from revenue collected. Under this arrangement, private agents can extort consumers, whether to meet revenue targets or hide revenue from the company for personal gain. Could customer back-checks of billing agents’ accuracy and service be an effective monitoring mechanism to improve electricity service and reduce revenue leakage? To address the significant revenue leakage in their billing and collections system, Jharkand’s state-run electricity distribution company (JBVNL) recently launched a restructured system that deploys contracted private agents called ‘Urja Mitra’ (i.e. meter readers) with a smartphone-based application to bill consumers. Despite being technologically advanced, the new Urja Mitra system lacks a systematic monitoring system to ensure accuracy in billing, service quality and detection of theft. This pilot project will test whether introducing customer back-checks on agents’ billing accuracy and customer service could be a viable monitoring mechanism. If the back-checks prove promising, a full-scale evaluation would be designed to test the impacts of introducing audits at a sufficient scale to detect the effects on service delivery and revenue collection.